I hope you are all well this Saturday evening. Tonight I have a review on one of my favourite eye products ever...the phenomenal and infamous NYX Jumbo Eye Pencils. Seeing as they were so popular, I decided to buy a few colours to try over the past few months in my local Next and when I went on holiday to Ireland, as they fortunately had a stand there. 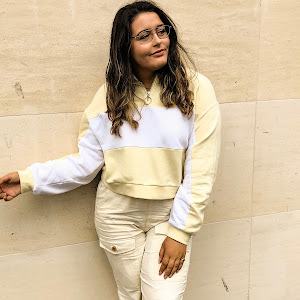 Carry on reading if you wish to find out more about these little gems, even if you've seen 343243 beauty bloggers already post and rave about them. Milk - A pure white. You have probably seen every beauty guru, youtuber and blogger talk about using this eye pencil as a blank canvas before the use of eye shadow. This helps to ensure the colours you use on top 'pop' and increases the vibrancy and pigmentation of the shadow - it honestly does! This is a staple for your makeup collection; milk is suuuper long-lasting, works well on the waterline as well as the lid and a great eye opener in the inner corner. My favourite out of the three by far! Yogurt - A subtle, yet flattering pink. Although it looks very metallic in the swatch and when first applied, you can really blend it out to great a beautiful champagne sheen, perfect for the lid. I would totally recommend this shade to those who love natural makeup/don't like to wear a lot. I tend to wear this during the day with lighter makeup; it looks amazing on its own with a thin sweep of eyeliner. French Fries - A brown with gold/olive undertones. Despite having used this the least of the three, I really love the colour pay off and turn out. The olive/gold/brown tones really reflect off the eyelid and create the prettiest dark smokey eye - the colour when intensely applied really reminds me of Mac's melon pigment. I am sure to be wearing this a lot more now we have entered the cooler months, as I opt more for warmer, darker colours on the eye. Packaging wise, I think they are pretty simplistic - a white pencil shaped product with a transparent plastic lid, handy when you want to find the colour you want fast. The only issue is that the writing comes off fairly easily, but this isn't much of a problem as the colours can be easily seen. 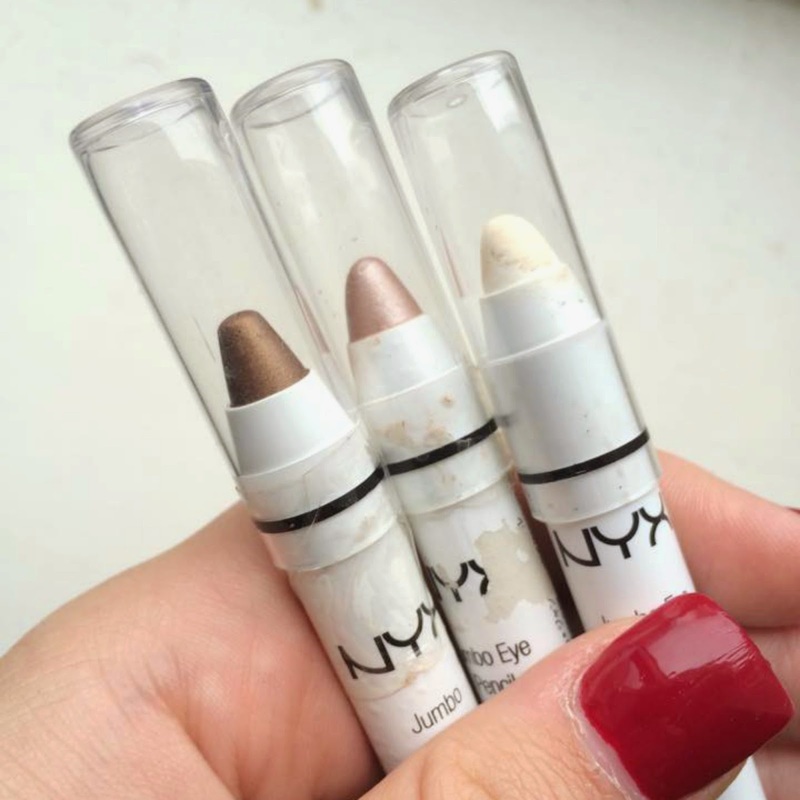 When looking at pigmentation, these babies have got it all. The swatches above say it all really - one swipe and BAM - an intense, bold colour, exactly the same as it looks in the pencil. 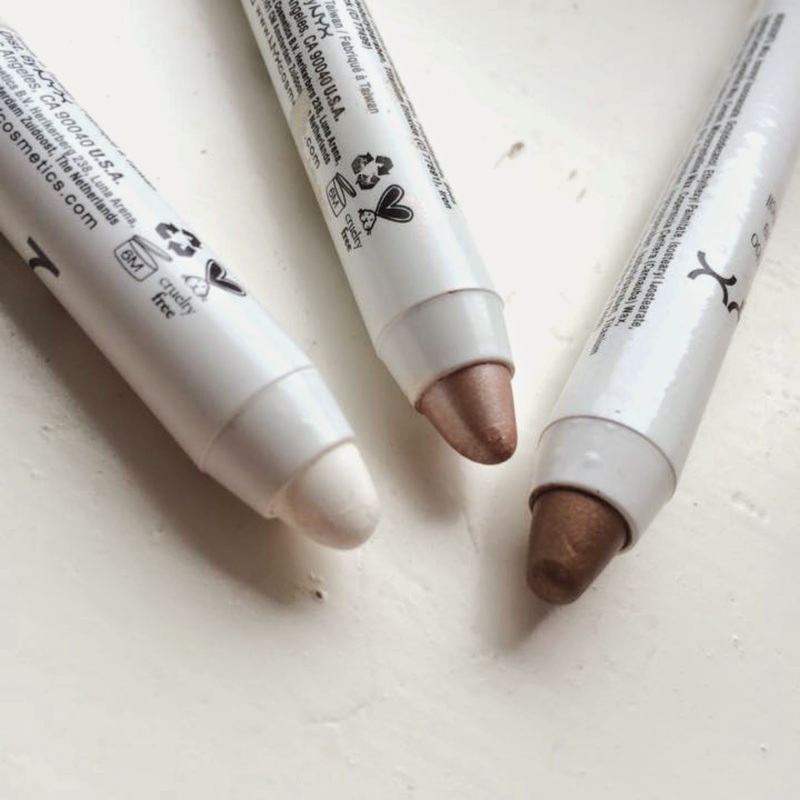 The creamy formula is always a plus for me too because they are incredibly easy to blend, whether you want it all over the lid or in the crease. I also love how these don't tug on your eye lids, as some products similar to this tend to do. Overall, 10/10 for these amazing little pencils, and for such an affordable value. I bought each of these for just £5.00 each in the UK and Ireland - soooo worth the money. I intend to purchase lots of these in the future and might even sneak a few onto my Christmas list..hehe! I recommend this to all those who love a good ol' cream shadow, an amazing bargain and all those that are eye shadow fans in general. Any further questions on the product that you didn't think I covered, please comment below at the end of this post. aww dear i love these colours for eye pencils!!! they are great!! beautiful post! 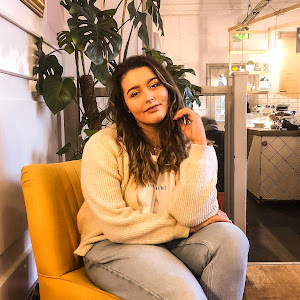 just followed you on bloglovin!! 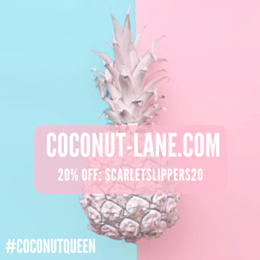 hope to see you on my blog too! kisses! Wow those are really pigmented! 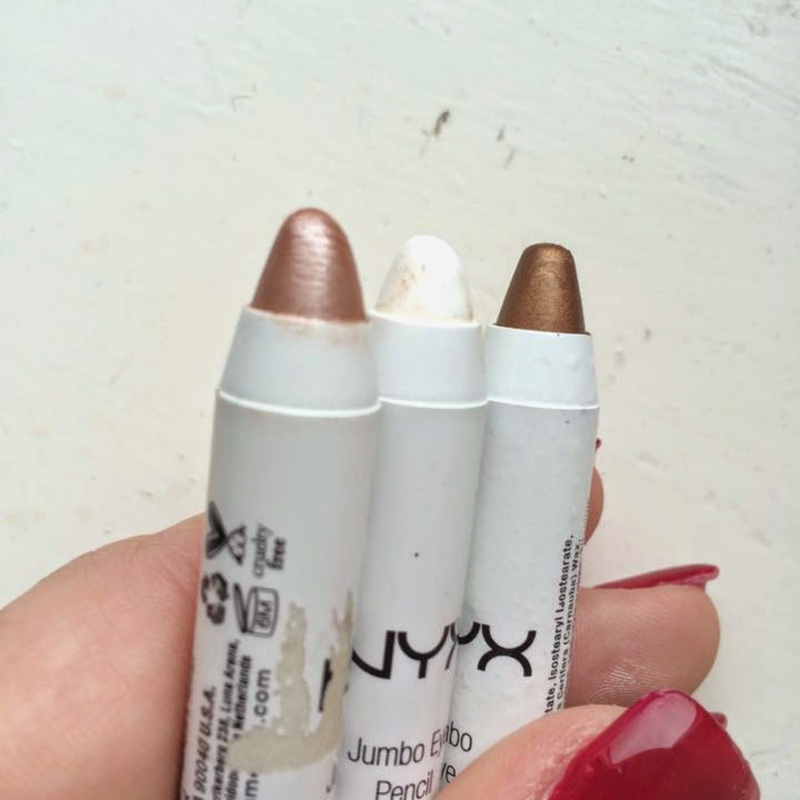 Really want to try all three shades. i love the color "cottage cheese" it looks amazing on the lash line! 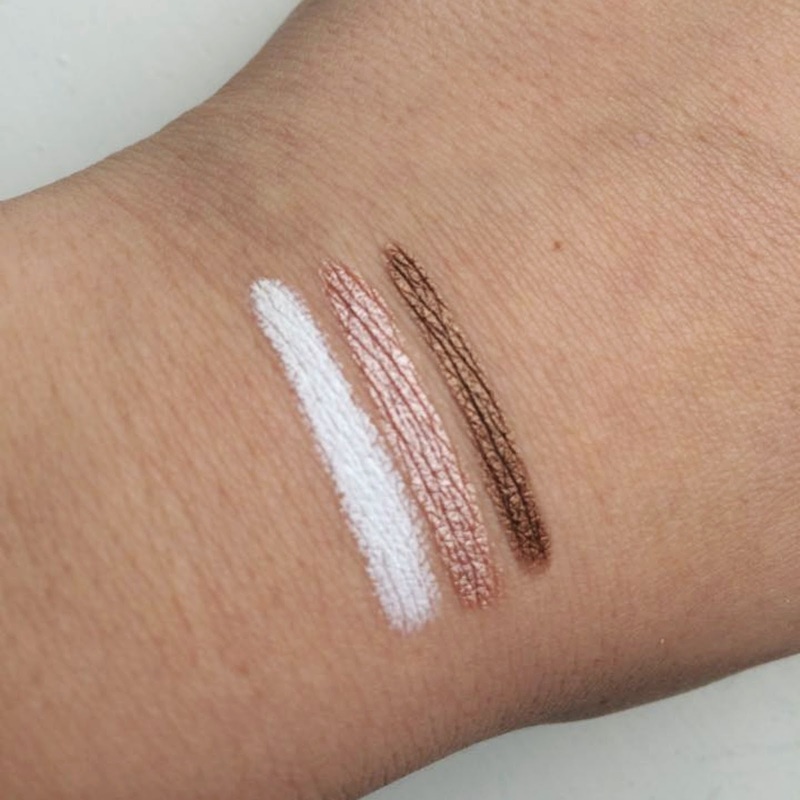 Love the color in the middle when you swatched it on your hand! Never tried anything of NYX since it is hard to get here in the Netherlands, but their products look so good! I love the colours! I need to try this.